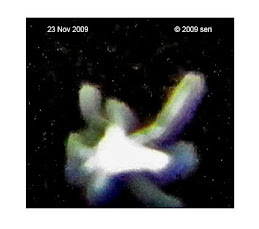 Are there any alien triangle craft in space? 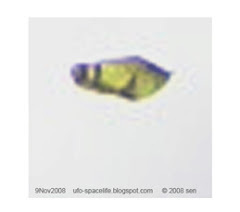 I’m not sure, because I haven’t captured any of their pictures yet. 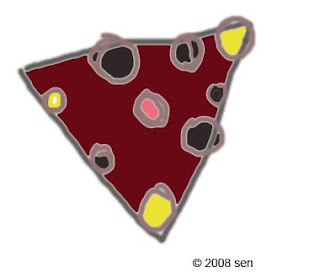 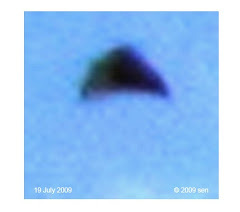 But I have many triangle shaped UFO images. 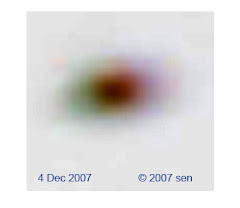 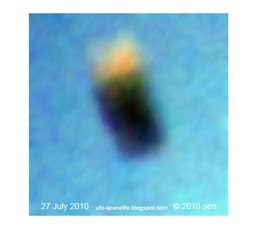 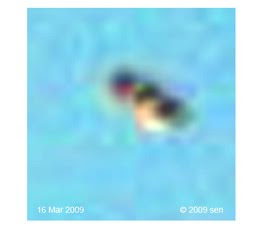 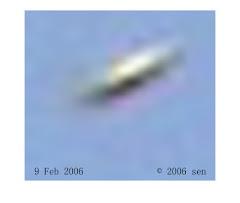 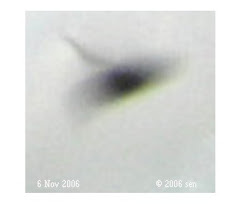 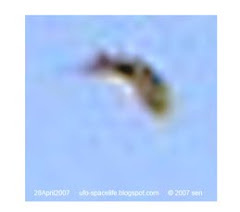 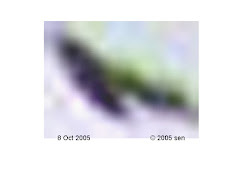 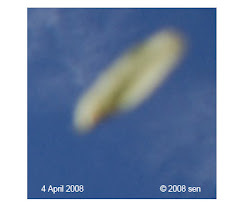 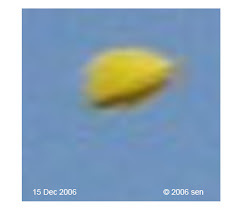 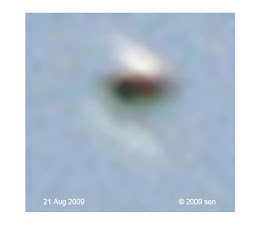 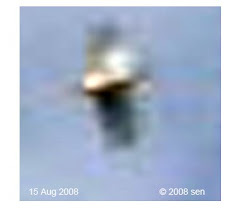 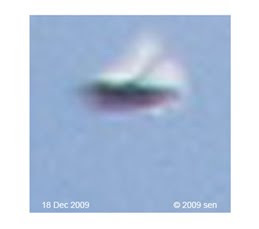 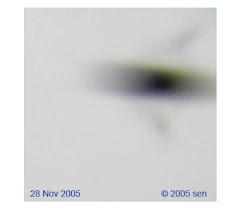 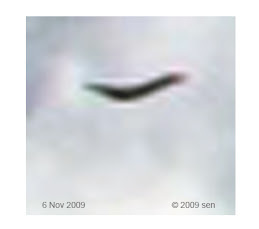 Those pictures show it that they are formed from a group of sphere shaped UFOs ( more than three). 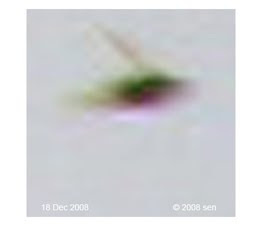 As what I know, each sphere shaped UFO has its own body energy. 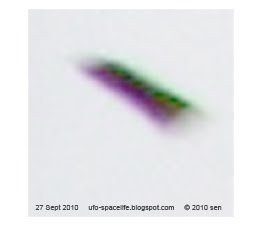 So when they fly closely and when they fly in triangle formation, their body energies will merge together and make it seem like they are one solid triangle craft and all spheres are hiding inside the energy cloak, so that makes them hard to detect from outside. 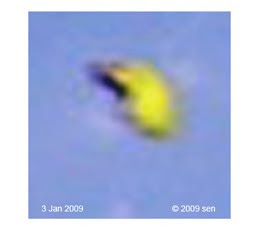 At night, the sphere shaped UFOs on the triangles’ corners or center may emit some light, which makes them look like a regular crafts landing lights. 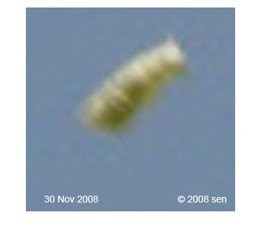 Also it will fly silently, with very slow or very fast speeds. 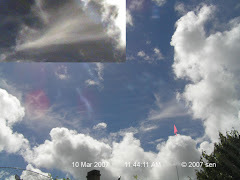 They may zig zag around, even sometimes they can detected by radar. 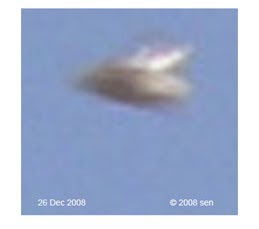 That lets people get confused into thinking they are alien high tech crafts. 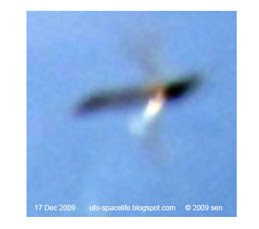 Or maybe from a conspiracy believer’s view, they are our new military craft. 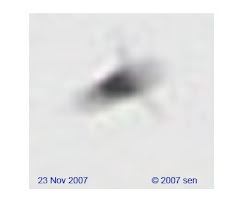 Actually they are just a group of individual UFOs flying in triangle formation.